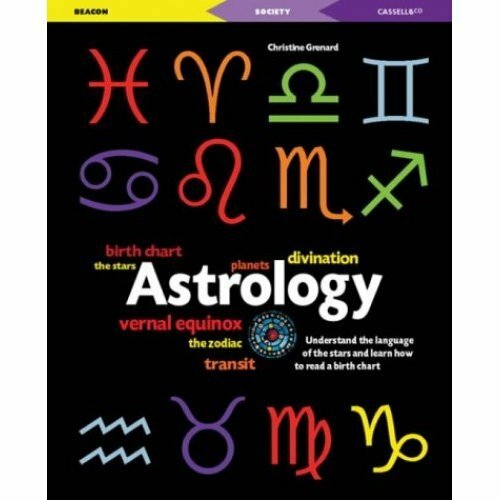 A concise introduction to astrology that combines the cultural with the practical, informative and visual. 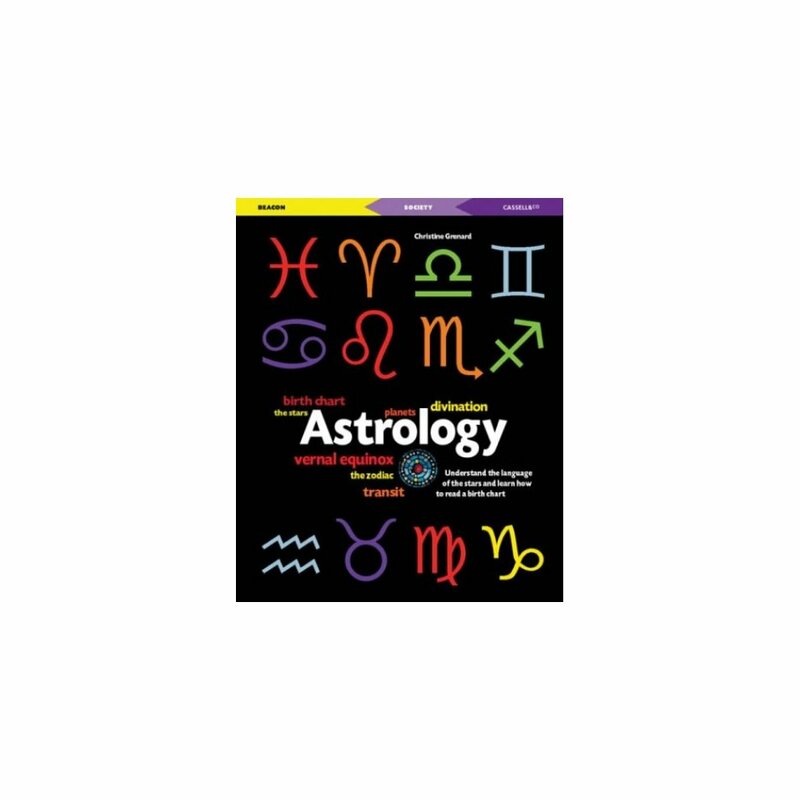 It discusses the origins of astrology in Mesopotamia and Egypt, and its current popularity all over the world. Learn how to create a birth chart, what transits are and the difference between houses and astral places. Compare astrology with other techniques for prediction - runes, tarot and numerology. The book also covers the controversy that surrounds it - the scientists who scoff and the practising astrologers who believe in it implicitly. The author includes information on where to download useful software packages and learn more.